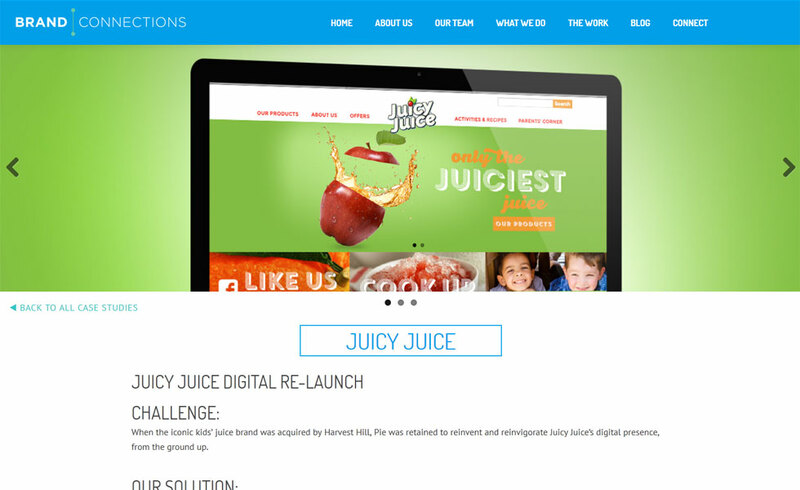 I have 8 years experience in web design and I want to work on something truly impressive. 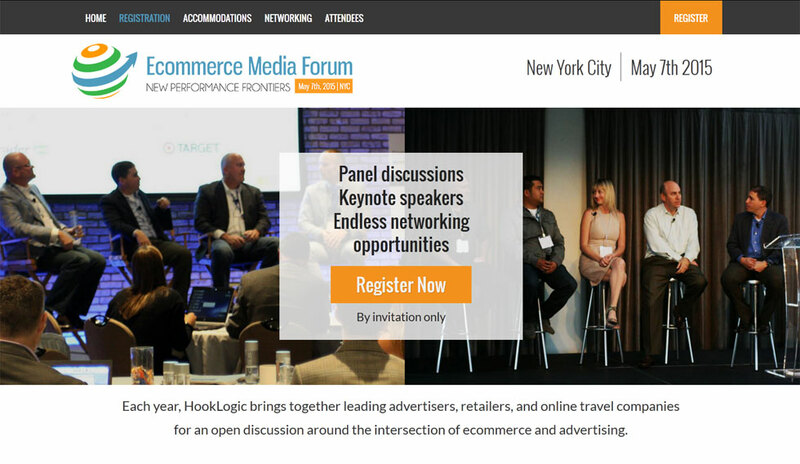 HookLogic were holding a conference for ecommerce publishers and retailers and wanted me to revamp and update their site as the event approached. I kept their logo, but tried bolder colors, more striking fonts, and a photo-heavy layout to get prospects excited about signing up. 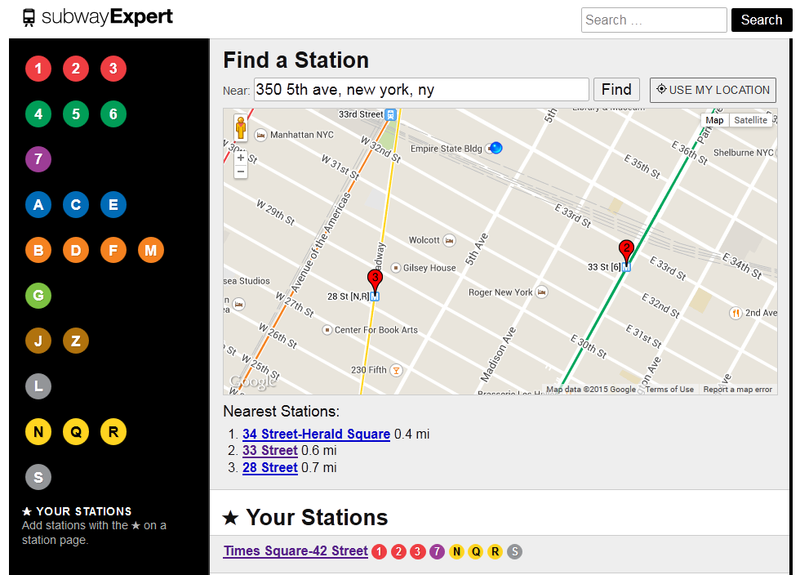 subwayExpert is an ongoing project that organizes all of the MTA's public subway data into an easy-to-use website. 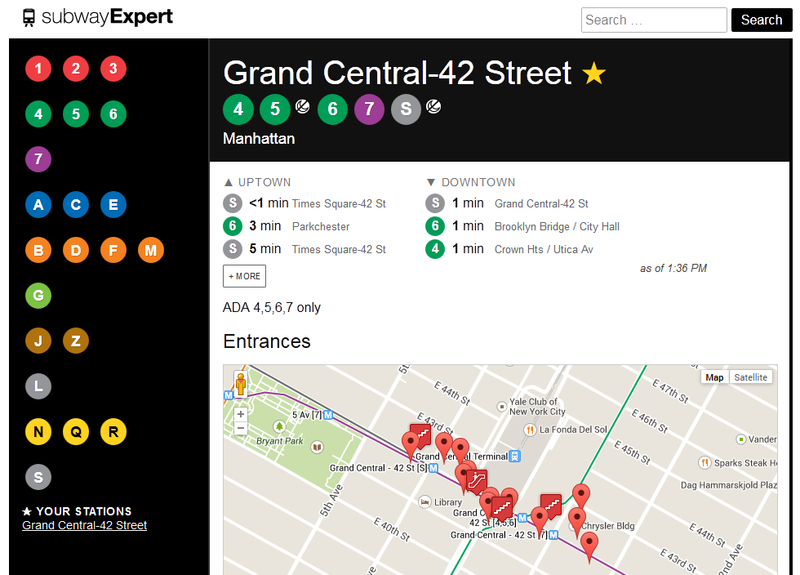 It features realtime train arrival data, entrance maps and transfer information for each station in the New York City subway. 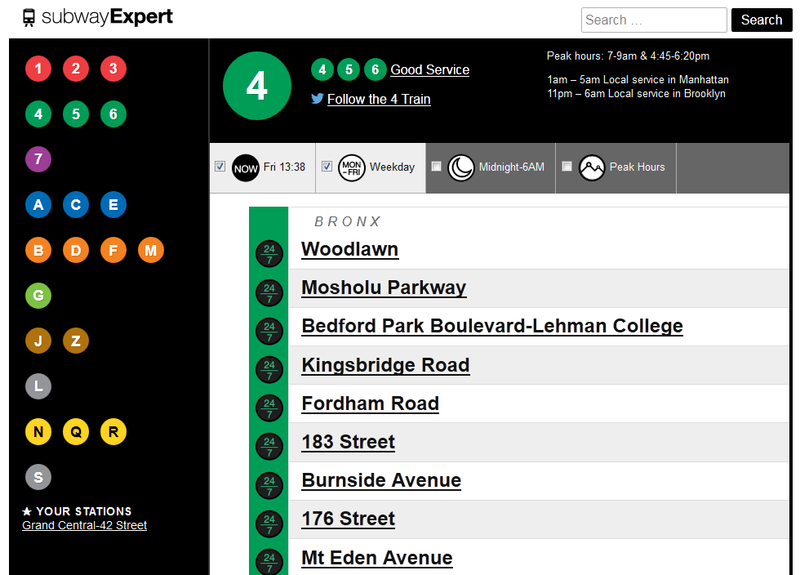 subwayExpert also has a station finder (like a store locator), a list of stations served by each train line that can be filtered by time of day, and service status (delay and maintenance) information that's also available via Twitter. It's fully mobile compatible, including geolocation detection and sleep/wake-up triggers that keep the data timely. 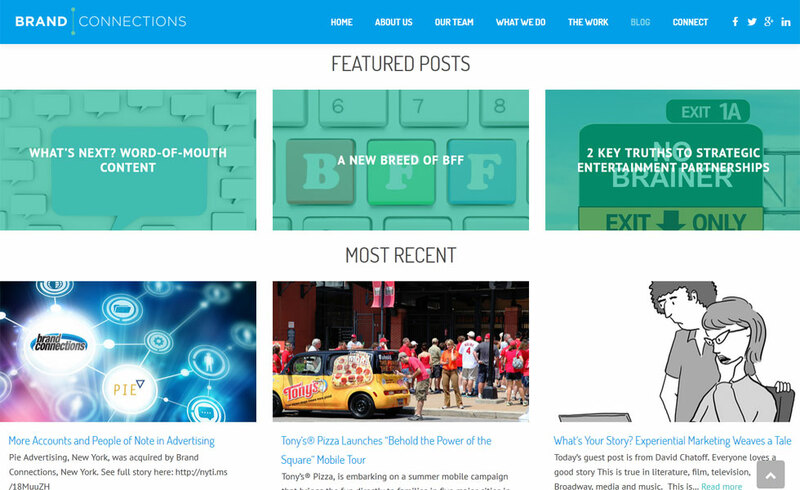 BrandConnections had an ambitious, modern vision for their homepage, but were too focused on their clients to achieve it. 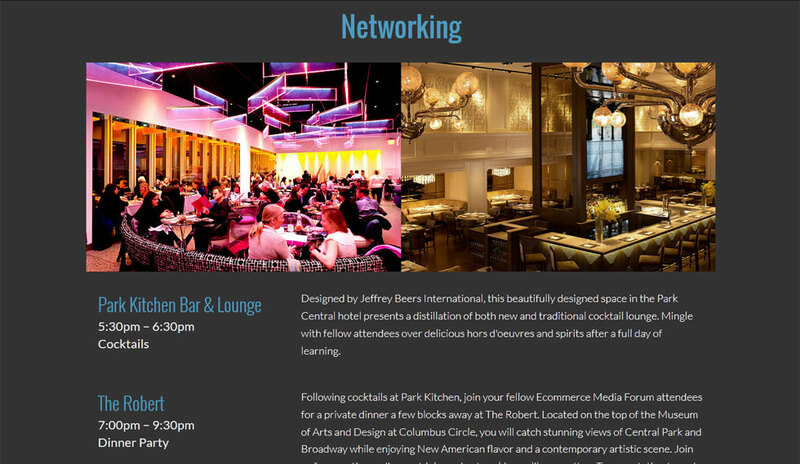 I provided the heavy lifting via Wordpress and PHP. I also adapted the desktop-only design to make it fully responsive. 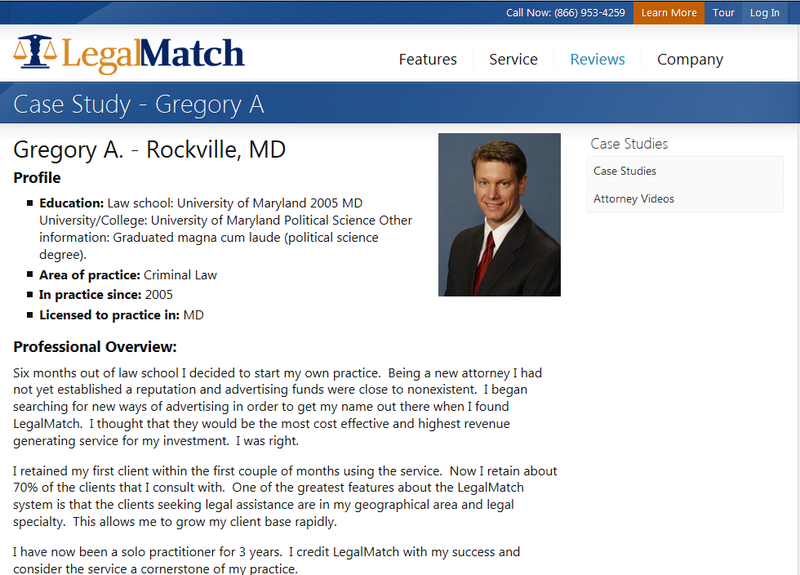 Attorney membership is the lifeblood of LegalMatch, so it was with great care that I redesigned the attorney side of their site. 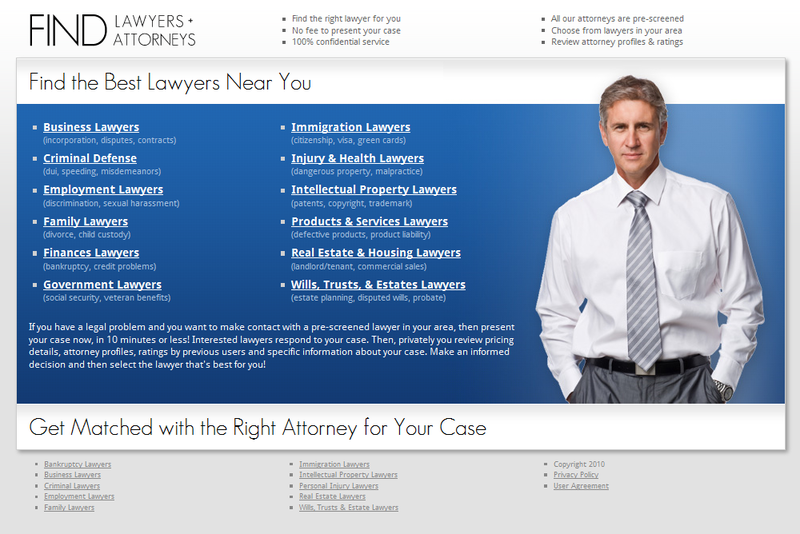 The site was made to gel with the new attorney backend, where members view cases and respond to clients. 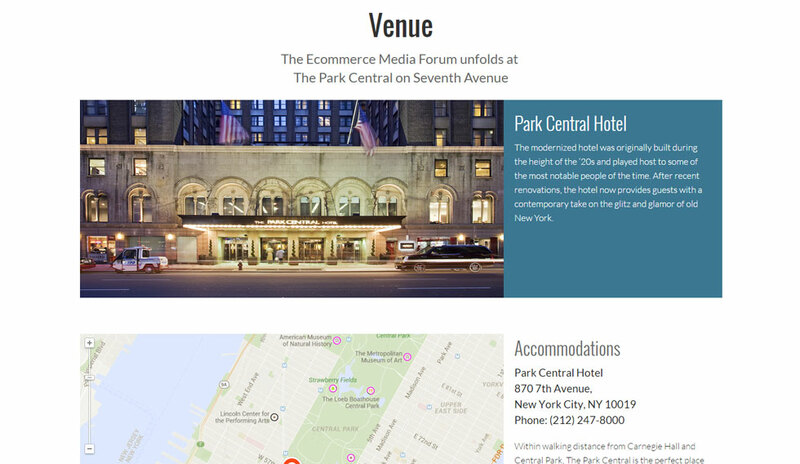 Pages were stripped of tables and replaced with standards compliant HTML/CSS, restructured and given a responsive design optimized for mobile devices and faster download. 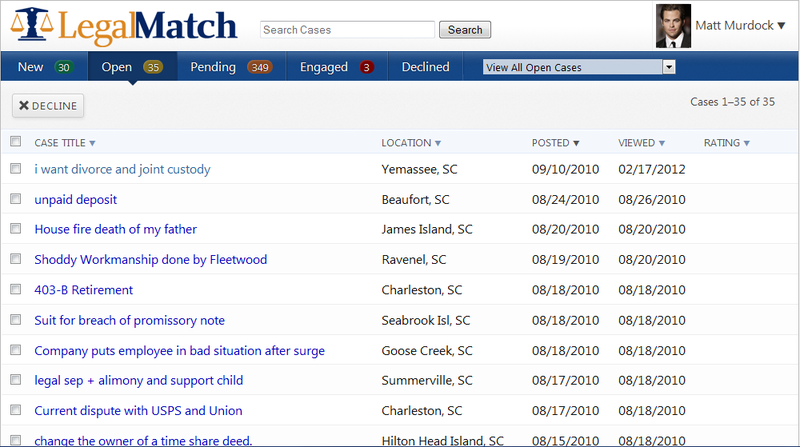 LegalMatch's interface for attorneys reading and responding to cases was torn down and built back up from scratch. 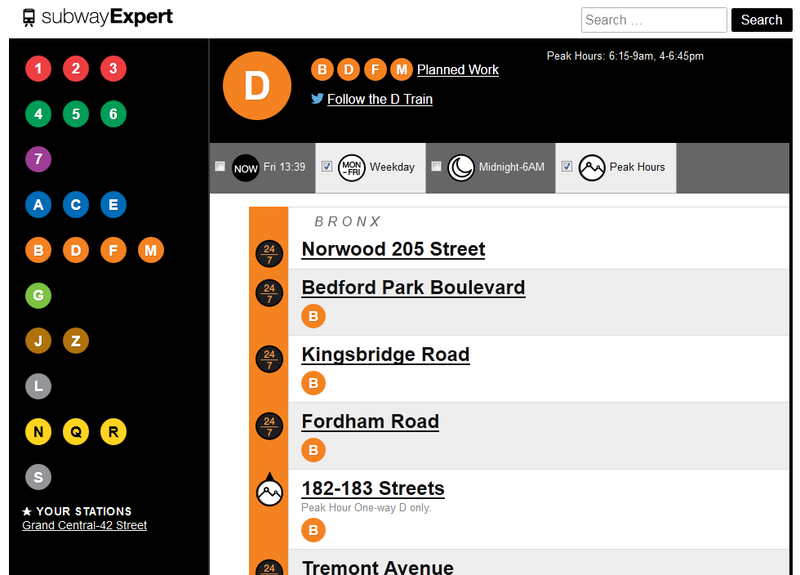 Navigation was simplified, workflows streamlined and color scheme & layout were redone completely. 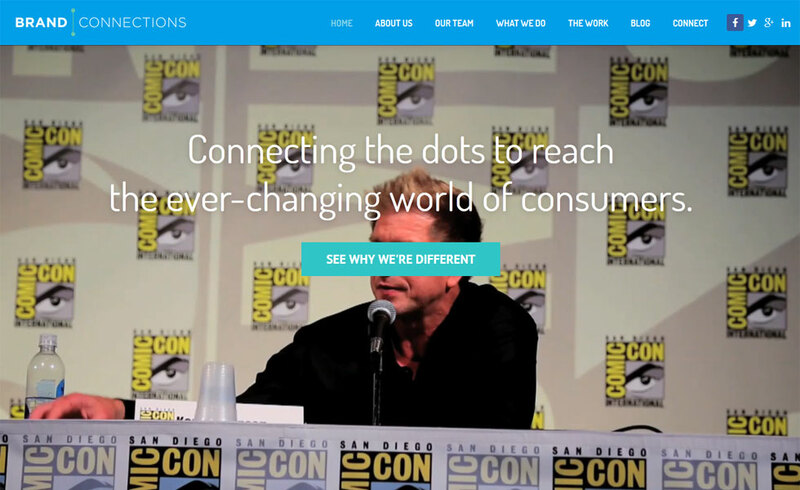 The overhaul allowed me to combine the mobile and desktop sites into one full-featured, responsive site. 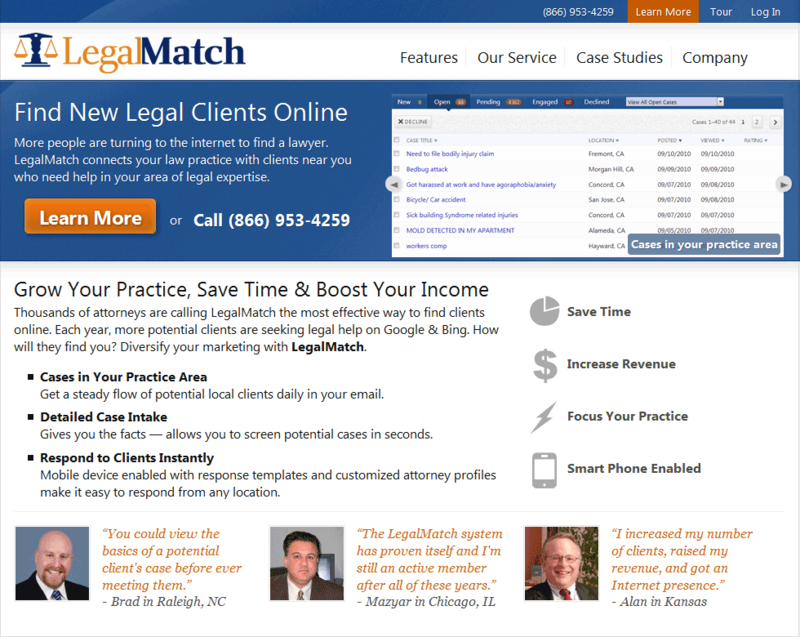 LegalMatch was receiving a high volume of cases from clients who could not pay for legal services, many of which lingered in their private system too long. 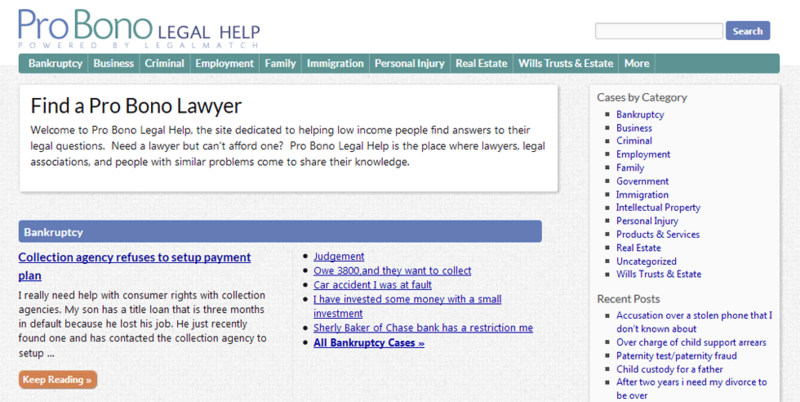 They decided, with users' approval, to publish these pro bono cases on a separate domain in the hope that they might garner more attention. 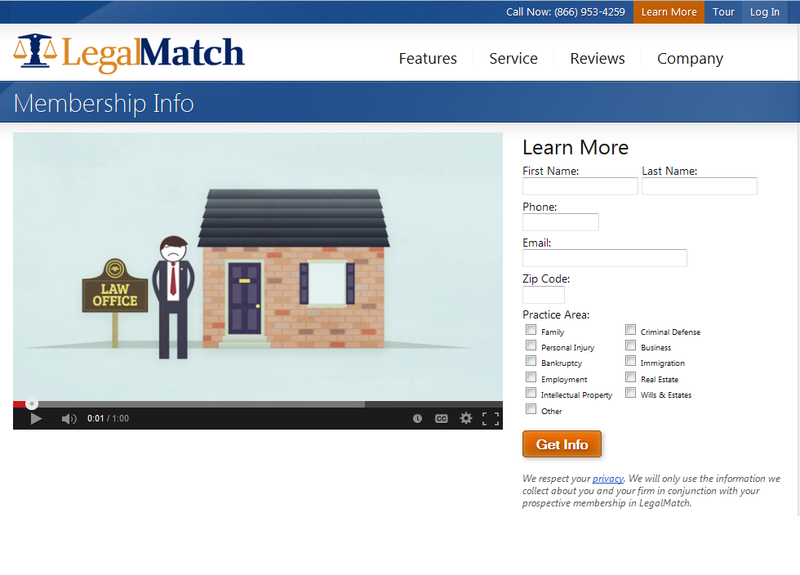 I provided a logo, layout and implemented the site in Wordpress. 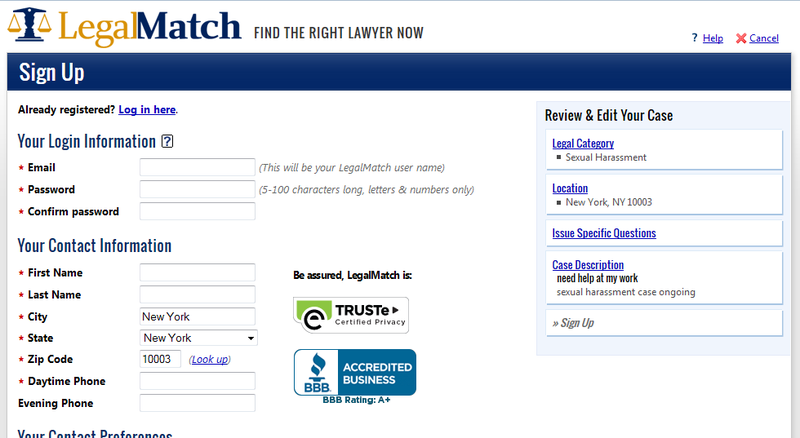 LegalMatch needed a new look for its customer-facing website. 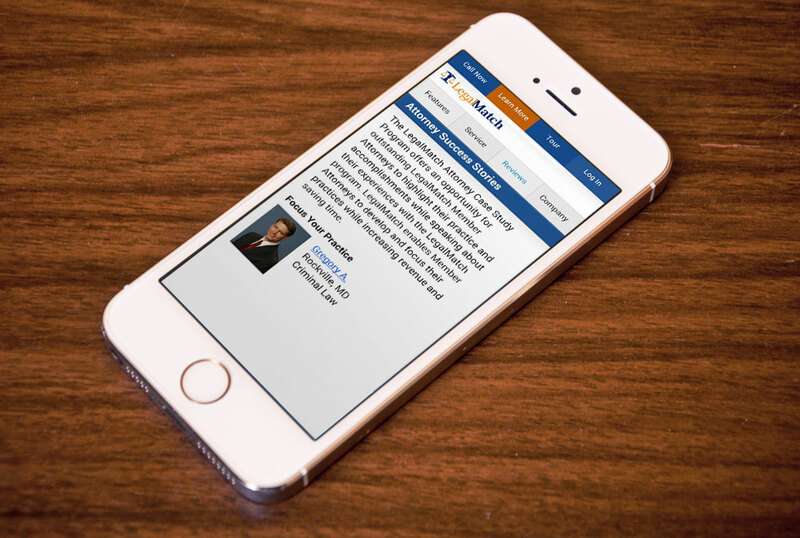 Keeping their logo and color scheme, I overhauled the 6-step sign up process and lawyer selection interface as well as the accompanying corporate blogs, legal reference section and more. 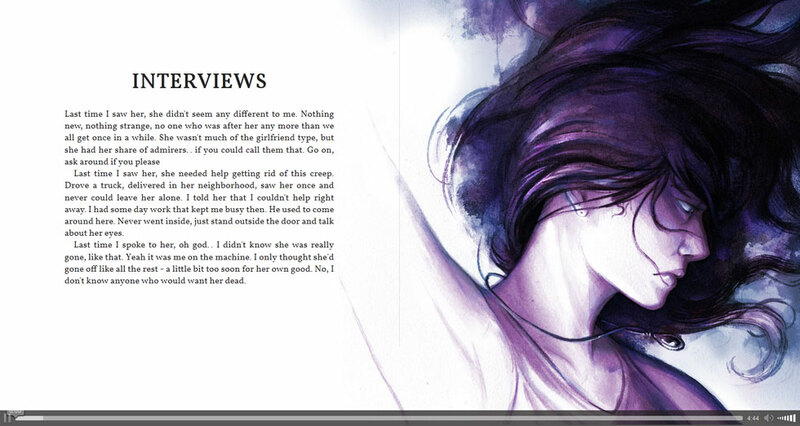 Later on, I adapted every page to be mobile-friendly. This is a tiny web app for playback of an album using HTML5 Audio. It was built to mimic the experience of flipping through an insert booklet while listening to a CD. The design was influenced by paperback books. Artwork is by Mike Manomivibul. 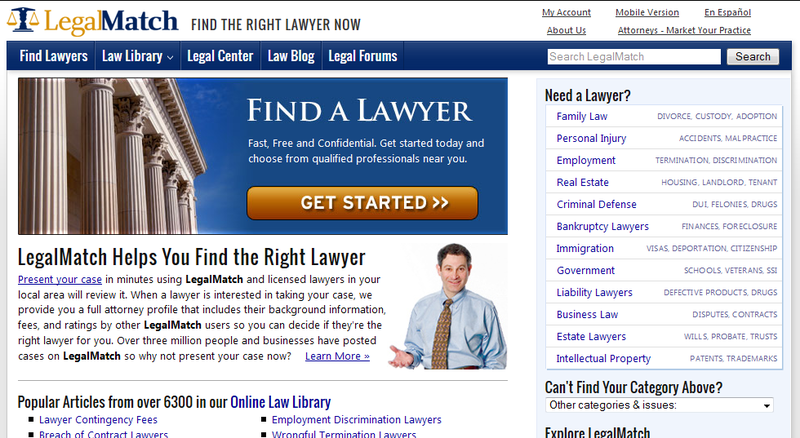 FindLawyersAttorneys.com is a front-end for people to find lawyers via LegalMatch. 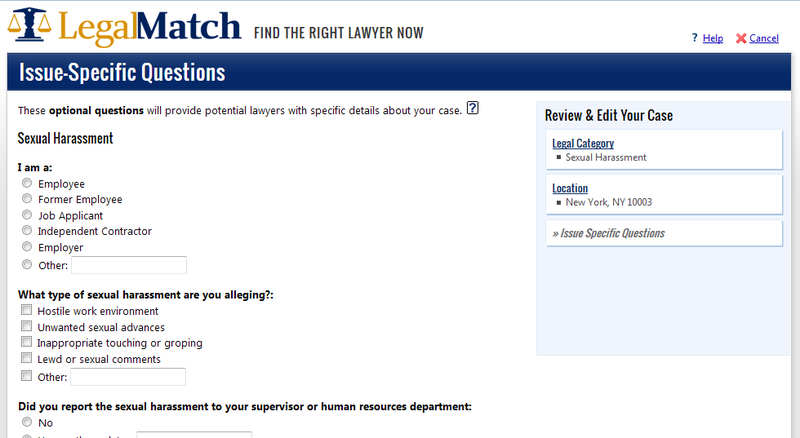 Users seeking legal help can post their case using this site and receive a response from lawyers in their area. Pretend You're Xxyyzz is an online multiplayer game based on the highly offensive Cards Against Humanity card game. I provided a minor redesign and layout cleanup via Github. 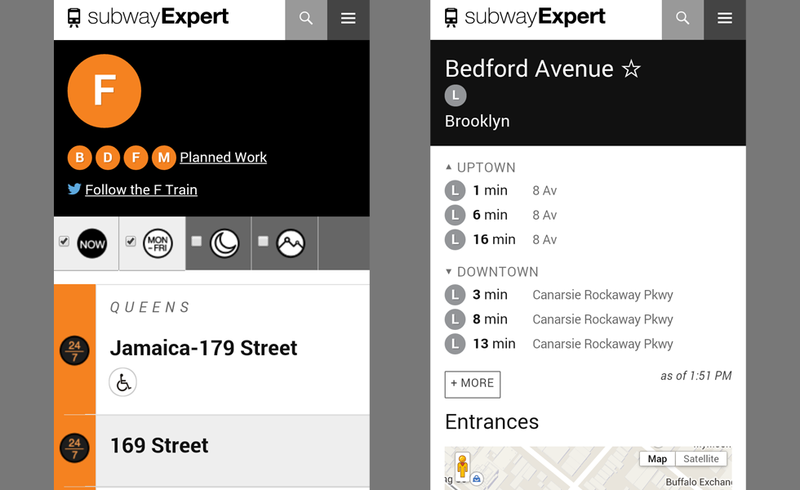 The update increased contrast and prioritized elements important to the user.